Hi loves! Since Emily from Very Emily is making the most of a lovely break and vacation, I had the pleasure of whipping up a guest post for her! Check out the full post right now :-). Hi loves! Yay, another post from me, hope you are enjoying these sporadic updates ^^. It's time for another Paint All The Nails challenge and this time we present dotticures! This is quite a broad theme so I can't wait to see what the other girls came up with. 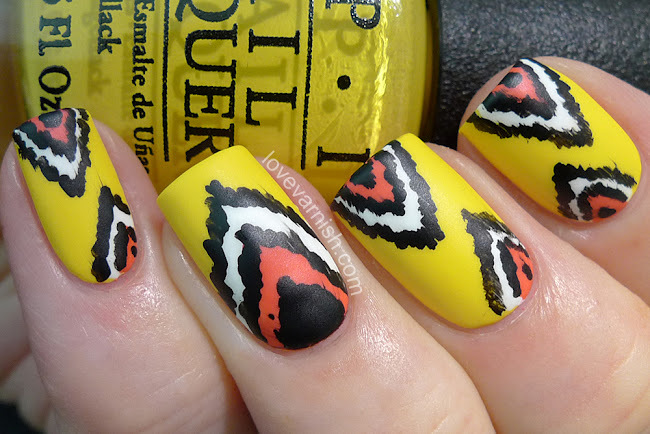 Make sure to check out the end of this post to see their nail arts as well! Care to see what I did? Hi loves! Since Valesha from Peachy Polish is enjoying her time in Hawaii, she asked me to help her out with a guest post and obviously I couldn't say no. Want to see more? Make sure to check it out!